The Roundtable on Sustainable Palm Oil (RSPO) has confirmed it is seeking an independent legal review of an oil palm plantation in Papua, Indonesia, following ongoing complaints that it operated illegally in the past. However, this and multiple other RSPO complaints remain effectively ‘hidden’ and progress to resolve them is slow. In 2017, we and partner NGOs the Forest Peoples Programme, Greenpeace and Pusaka highlighted critical failures in RSPO assessments of compliance with social, environmental and legal standards in the development of PT Nabire Baru, a subsidiary of Goodhope Asia Holding Ltd.
PT Nabire Baru cleared primary and natural forests without the legally required environmental permit from 2011-14. Legality is one of the fundamental principles of RSPO certification. This resulted in a formal RSPO complaint in April 2017 against Goodhope Asia Holdings Ltd and the imposition of Stop Work Orders on this and six other plantations operated by Goodhope. On the orders of the RSPO, Goodhope commissioned its own legal review of PT Nabire Baru in 2017. However, we and our allies argued the legal review unjustifiably downplayed the acts committed and effectively legitimised illegality within the RSPO system. We urged the RSPO to commission its own legal review, independent of Goodhope, but it has only now announced it will undertake one, a year after the complaint was filed. We have repeatedly asked the RSPO to keep stakeholders informed and document this complaint more publicly. Nine RSPO complaints are ‘hidden’ on the RSPO case tracker, including this one. Two cases requested to be re-opened in 2017 are also not apparent. The RSPO is meant to be revising its complaints webpage, but this is yet to happen. This violates RSPO’s own complaints procedure, which states “transparency should be the rule, confidentiality the exception”. This risks further repercussions. Only this month, UK supermarket Iceland announced it was removing palm oil from its own products as it does not believe there is currently such a thing as ‘sustainable’ palm oil. 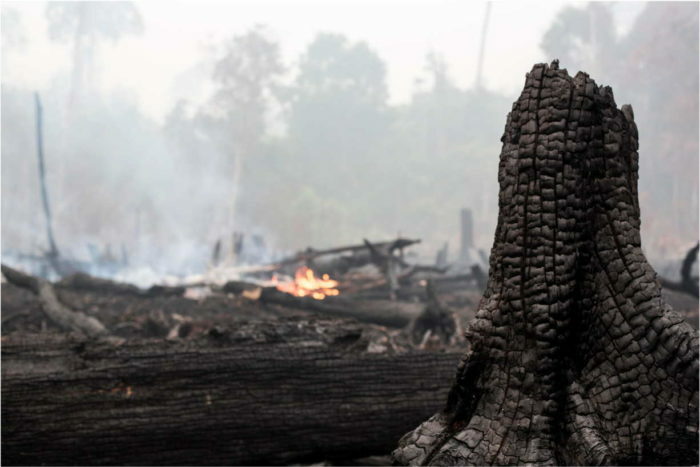 The EU is also considering options it could take to better combat deforestation, including regulatory measures, given the failings of certification schemes. The RSPO complaints process all too often fails to take meaningful and timely action that has serious consequences for the company involved; there are still open, unresolved complaints originating from 2009 and 2010. 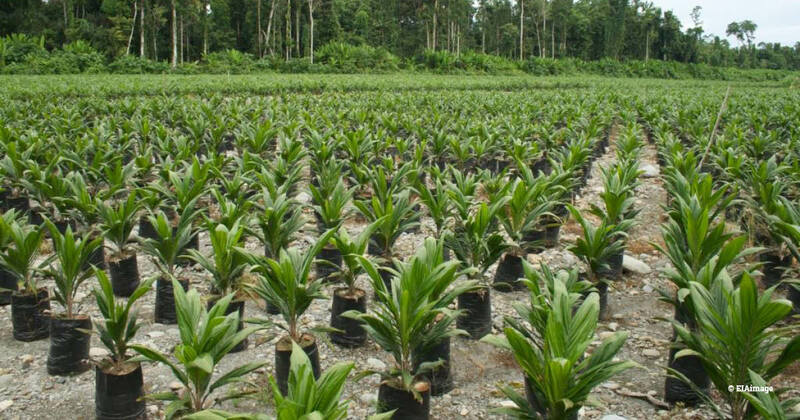 This not only calls into question the RSPO’s commitment to address environmental and social problems, but also how credible the certification system is in addressing the continued problems in the palm oil industry. Until the RSPO can reliably make all complaints public and take convincing action, it cannot be said to be effectively handling them.